2020 CAPPO Conference Lodging & Transportation California Association of Public Procurement Officials. 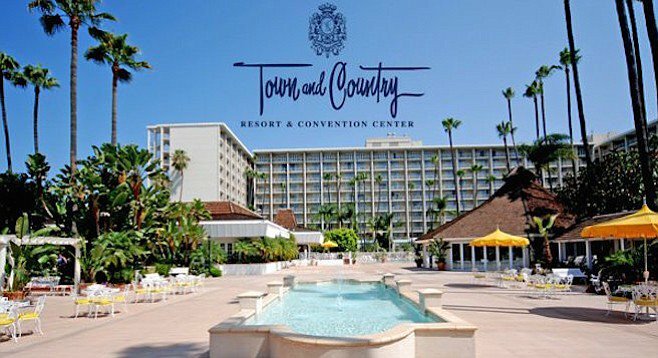 The 2020 CAPPO Conference will be held at the Town & Country Resort in San Diego. Attendee Rate: Prevailing Government Per Diem at time of check-in + tax. Current prevailing rate is $174, however this gets adjusted annually in October, so should there be a rate increase it will be reflected. 3 night minimum required for all reservations to get this special rate. *To receive the CAPPO Special Discounted rate, let them know you are a CAPPO Conference attendee. All reservations are based on availability so make your reservation early! Book today! Rooms fill fast!